The risks involved with dust borne diseases and associated illnesses are well known. Unfortunately, it can take many years for symptoms to manifest, and concerns are often ignored. 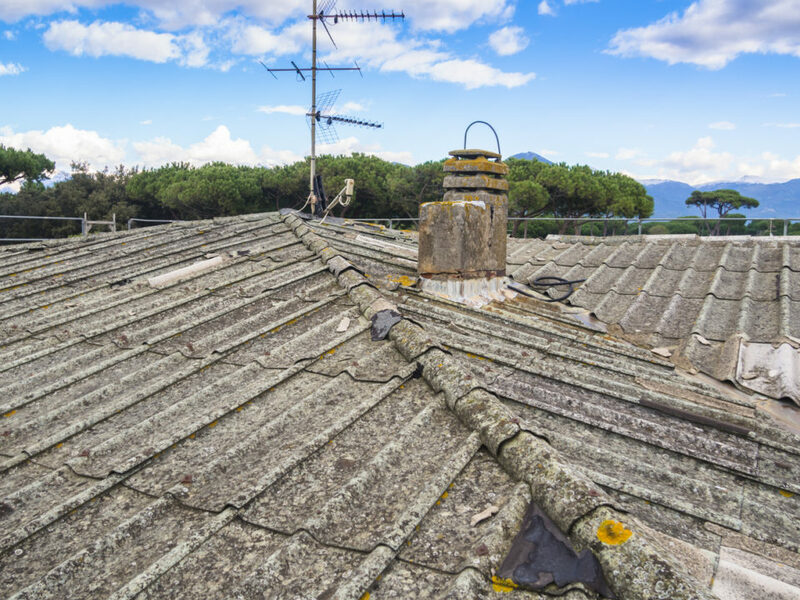 Employees who have worked in the building trade, including carpenters, decorators and labourers can come in contact with asbestos, as can workers in service and infrastructure industries. Debilitating asbestos dust diseases are noticed in specific occupations, although renters of housing where asbestos is exposed are an example of disease occurring outside the workplace. If your treating doctor believes you suffer from a dust disease, whether as a result of exposure through your workplace or some other means, the Taylor & Scott team of expert dust disease Lawyers can help you to gain compensation for your illness. Is Asbestos the main dust disease? How is a dust diseases compensation claim made? What compensation am I eligible for with a dust disease? When weight of evidence finally told and the link between asbestos and disease was undeniable, sufferers eventually attained solid compensation claim rights in NSW and other Australian states. Other airborne particles cause dust disease, although asbestos illness-related claims remain the most common dust disease claims for satisfying the rights of victims and their families. Taylor & Scott Lawyers, led by Partner Ivan Simic (accredited specialist in personal injury), understand the effect a dust-related disease can have on you and your family. Undertaking a compensation claim can simply add stress to an already difficult time, so Taylor & Scott compensation lawyers strive to make the legal process as easy for you as possible. Identify your exposure by review of your work history. Dust disease compensation is determined by the level of disability suffered, and can include compensation for pain and suffering, loss of enjoyment of life amongst other things. For workers, the Dust Diseases Board of NSW provides compensation including fortnightly payments plus medical and pharmaceutical costs. Taylor & Scott Lawyers travel throughout Australia to assist dust disease victims. If you have been employed as a worker within NSW, you may be entitled to a pension or to bring a negligence claim, and we can help explain how to go about this with the minimum amount of fuss. Financial burden can be an extra worry if you are affected by a dust disease. Taylor & Scott promise you that we will carry the costs of your case under our no-win no-fee policy. It’s important to note laws governing personal injury vary in different Australian states and territories. Taylor & Scott Lawyers are your trusted specialists to fight for the rights of dust disease victims.